them out for a month. 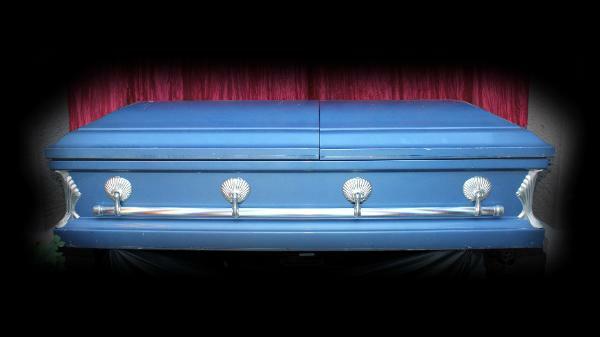 We also rent out (for display purposes only) a custom-built Coffin Car. house with this vehicle out front or even inside! our inventory by clicking below for more details about all your options.